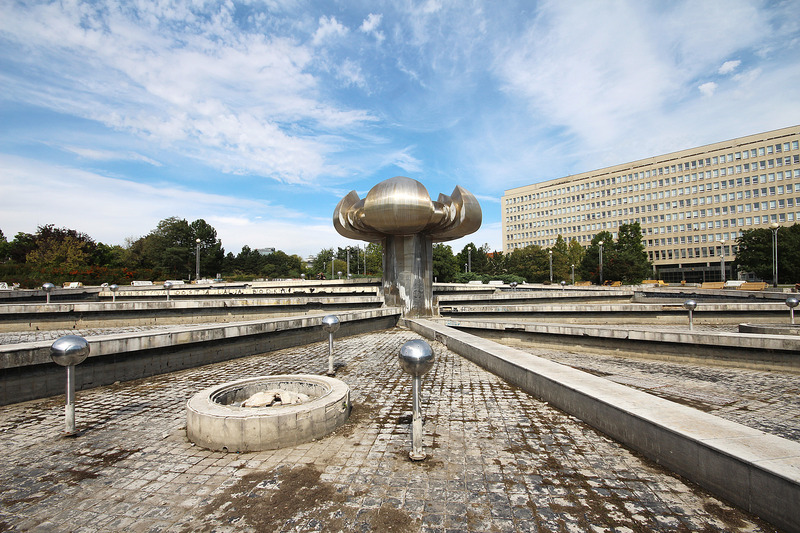 The Fountain of Union (Slovak: Fontána Družby), was built from 1979 to 1980 by sculptors Juraj Hovorka, Tibor Bártfay, Karol Lacko and architects Virgil Droppa and Juraj Hlavica. 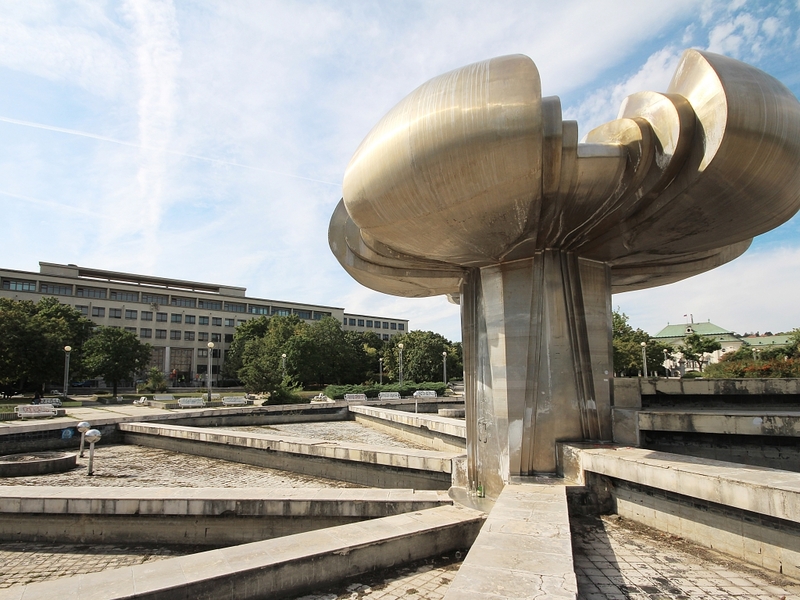 It is the biggest fountain in Bratislava and in the whole Slovak Republic. 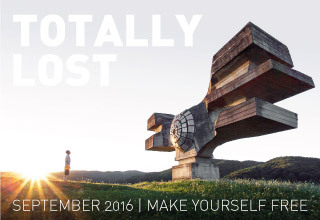 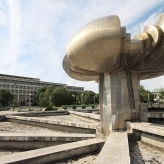 It consists of a basin and a 9 meters tall sculpture of a linden flower weighing 12 tons. 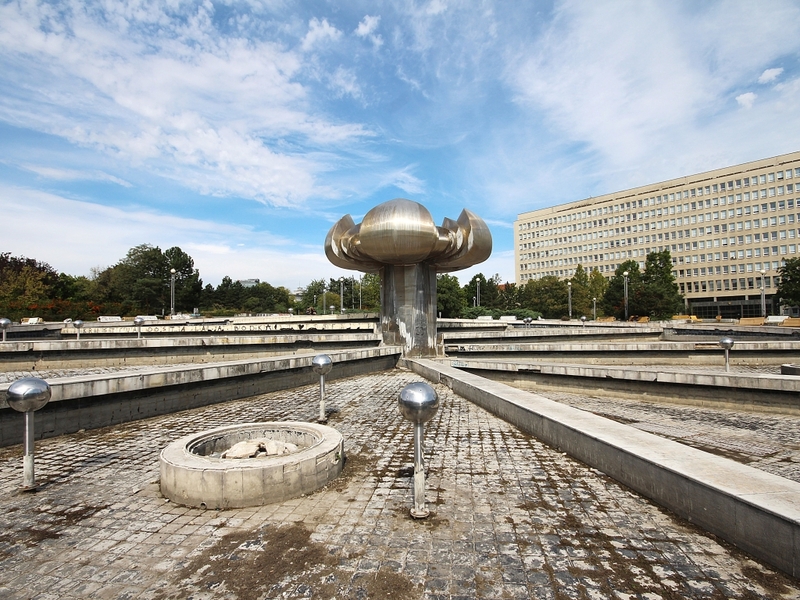 The fountain features an underground tunnel and a relatively large machine room, located underneath the fountain. 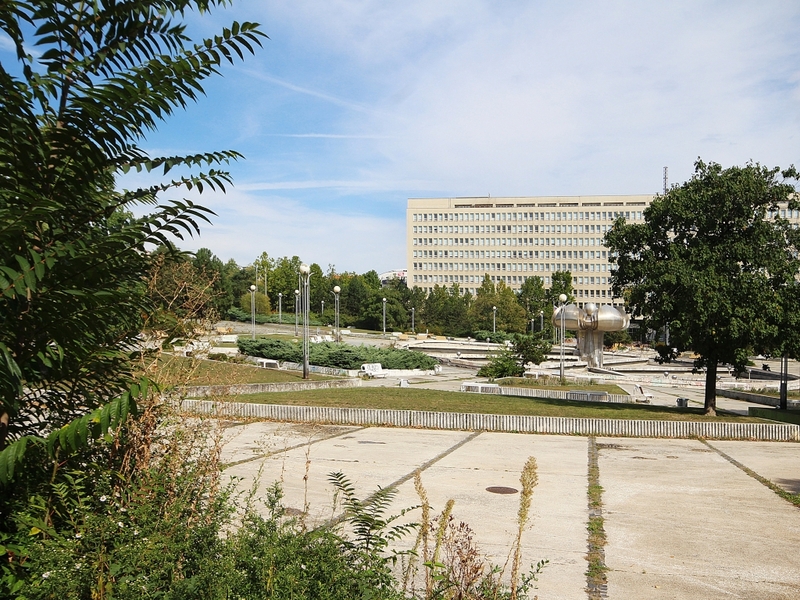 Due to water continually entering the underground control spaces because of lack of maintenance after the fall of Communism in 1989, the technological and electrical parts of the fountain are severely damaged. 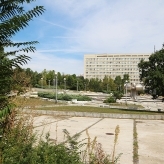 The hydroisolation of the basin is damaged as well. 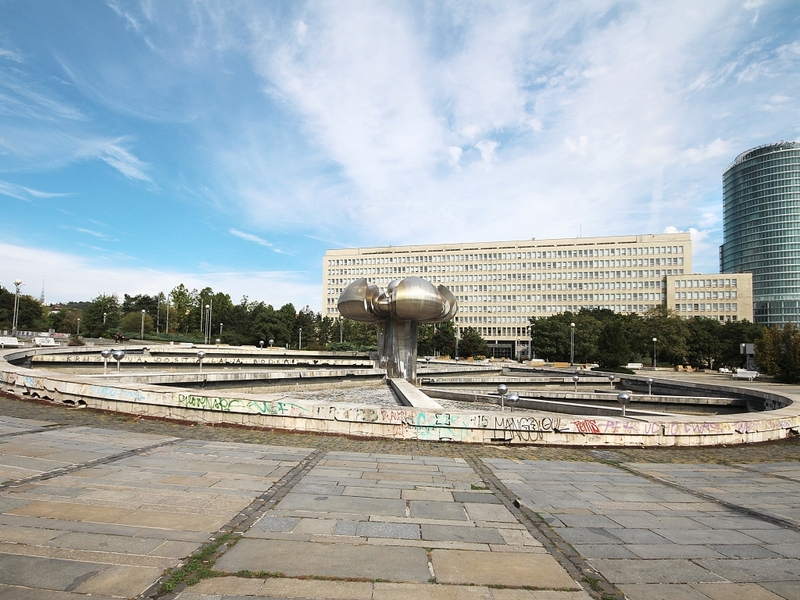 Since 2007, the fountain is out of order, its restoration would cost an estimated 1 million euros. 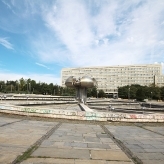 Since 2010, when plans to reconstruct the whole square emerged, the Fountain of Union is not included in any of these plans. 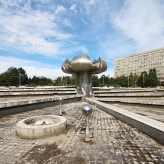 The only institution to publicly declare its support to include the fountain in the future is Paming, a municipal company that is in the process of ceasing operation.